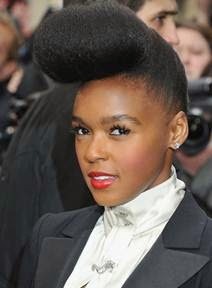 Starlets including Lupita Nyong’o , Janell Monae, and Solange Knowles have recently displayed beautiful natural locks. 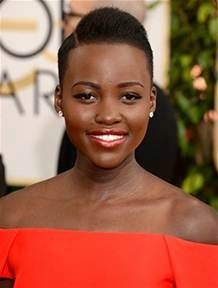 The “natural” look is a hot celebrity trend on the red carpet. You can get this fabulous look using The Gold System products from Oprah Winfrey’s longtime personal hairstylist Andre Walker. 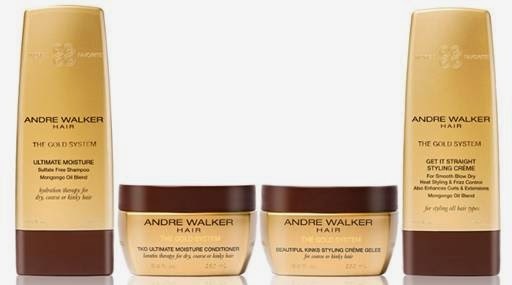 Andre Walker has developed The Gold System that contains a series of products specially designed for women who strive to wear their hair naturally, but struggle with frizzy locks. 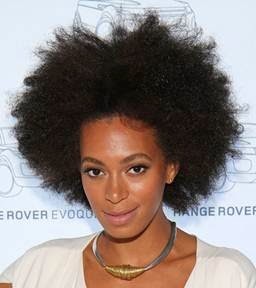 These products work together to tame stubborn curls without the hassle of going to the salon. The Ultimate Moisture Sulfate Free Shampoo, TKO Ultimate Moisture Conditioner, Beautiful Kinks Styling Crème Gelee and Get It Straight Styling Crème are the perfect blend of products that retail for under $100. Thank you for taking the time to read our beauty industry blog post. We hope that you have found this news to be informative. If you have comments or questions, please add your thoughts in the discussion area below.